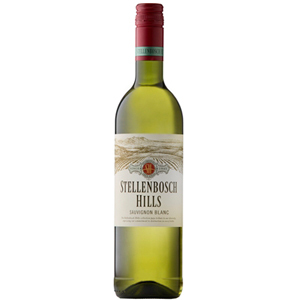 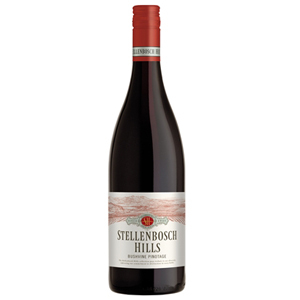 Stellenbosch Hills Sauvignon Blanc is tar bright, with a slight green tinge. An abundance of green tropical fruit on the nose such as kiwi, starfruit and melon. 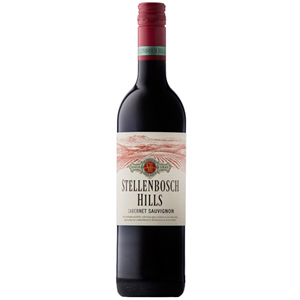 A full bodied wine with a lingering finish.